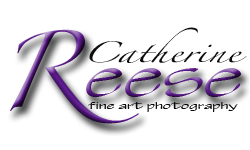 Catherine Reese can come to you! and earn PORTRAIT CREDIT, when you invite your friends. We look forward to meeting you & your friends! Ready to book a Portrait Party? invites helping your friends & you plan your sessions.